“If you don’t have a degree, you won’t be successful in life” – such is a common notion that most of us have been fed with ever since we were a child. 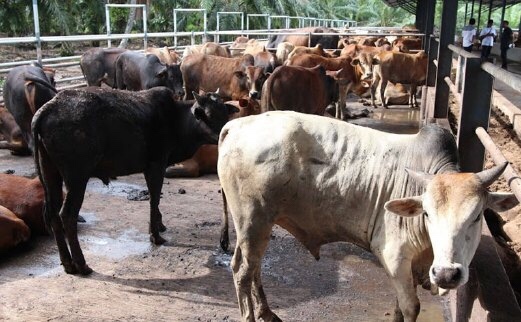 However, this Malaysian cattle farmer, Saipol Azmir Zainuddin, has proven that one can still achieve great success without having an education cert. According to a local online portal, Saipol decided to drop out of school after Standard 6, because he had a clear goal in mind, which is to become a farmer. “Although I dropped out of school way earlier than my friends, that didn’t break my spirit, because being a farmer has always been my dream,” Saipol said. His first salary was RM750, and nope, he didn’t buy a handphone with it. 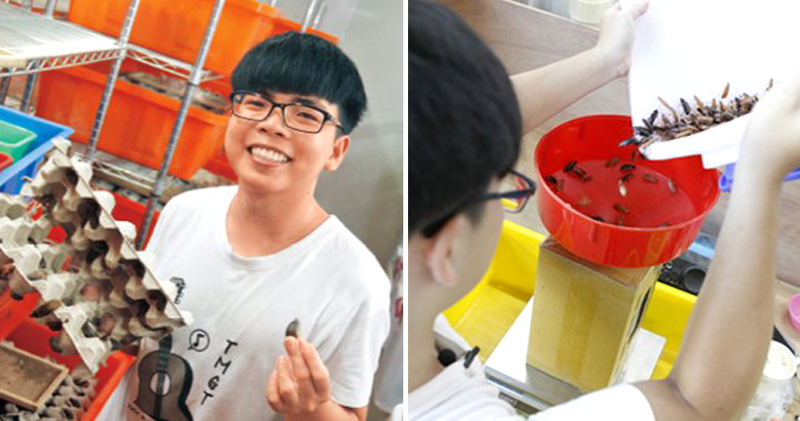 Instead, he used it to gradually fund his dream and spent RM450 to buy a calf to breed. Every month, he’d buy a calf using his salary and this went on until he was 18 years old. “By the time I was 18, I’ve already had 300 cows. During that time, my father and I raised and sold cows to villagers. I saved up all the profit made because it has always been my dream to own a farm,” he added. When he was 19, Saipol sold cows full-time and he was financially stable enough to own a car and a house. To expand his business, Saipol applied for a RM100,000 loan through the Farmer’s Organisation Authority Malaysia (LPP). Through the help of LPP and other government agencies, Saipol managed to expand his market throughout the whole country. 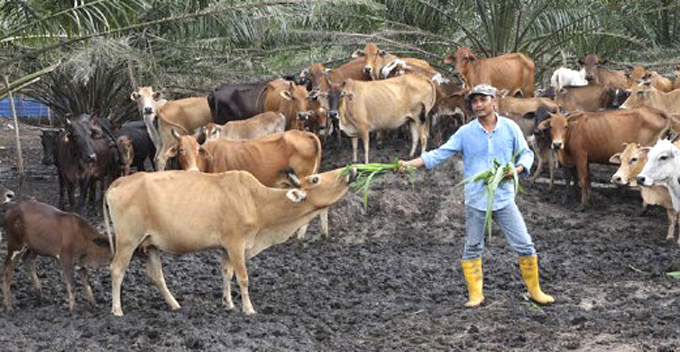 After a few years of amassing money, he purchased a 0.8-hectare land for cattle farming. Besides focusing on making money, Saipol also makes sure his cattle are healthy and free from any disease as he doesn’t want his customers to face any difficulties after the transaction. Now, the 33-year-old farmer owns 700 cattle, 150 goats and 30 buffaloes. 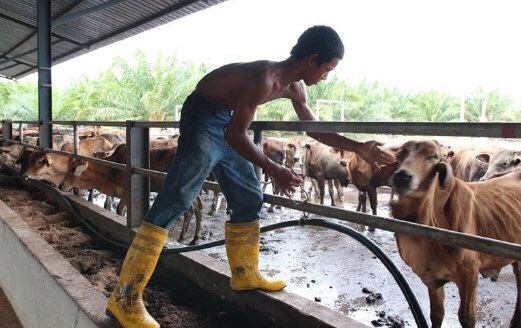 Just last year, he made approximately RM1 million from selling livestock and he’s even willing to coach youngsters who are interested in this business. It’s amazing how Saipol held on to his childhood dream and patiently worked towards realising it over the years. Now, who said you need a degree to be successful in life?